Canal Digital, a DTH operator in the Nordics, has launched its new TV-platform, OnePlace, built on Google’s open ecosystem Android TV. The launch of OnePlace is the next generation TV experience for all of Canal Digital Satellite’s customers across the Nordics. 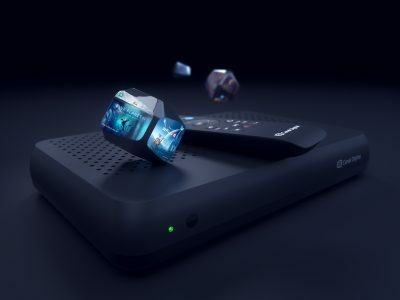 The new set-top-box provides a seamless and personified access to different TV and streaming services, where TV channels, a weekly archive, films and series and games and apps are all just one click away.